"New Loops has released a set of 15 exclusive presets for U-he’s new Colour Copy delay plugin. The pack includes dub delays, choruses, flangers, stereo delays, and more. There’s also an audio demo of all the presets with dry and wet versions which gives a good idea of what Colour Copy sounds like. 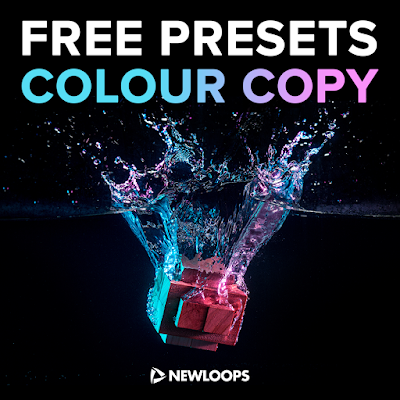 Take a listen to the demo and download these 15 free Colour Copy presets."